Catilina Aubameyang is a well-known Gabonese footballer. This biography profiles his childhood, family, personal life, football career, etc. Catilina Aubameyang is a well-known Gabonese footballer who has played for his national team and now plays for both national and international clubs. His father and two brothers have also represented their country in football. Catilina has played in the ‘UEFA European League’ and in the ‘UEFA Champions League,’ as a midfielder. 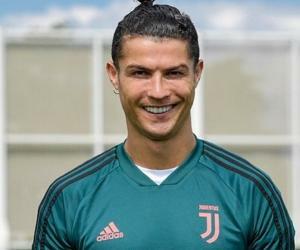 He also made his debut in a ‘Serie A’ match against ‘Piacenza Calcio.’ His father groomed him for professional football and got him inducted him into ‘AC Milan.’ During his initial career with ‘AC Milan,’ he was loaned to the Italian football clubs ‘Triestina,’ ‘Rimini,’ and ‘Ancona.’ He also played 20 matches for the Swiss clubs ‘Lugano’ and ‘Chiasso.’ He then returned to Gabon and made 33 appearances for ‘105 Libreville,’ after which he relocated to France and played for ‘Paris FC,’ ‘Ajaccio,’ ‘Gazélec Ajaccio’ and is presently associated with ‘Sapins.’ He played for the French ‘Under-19’ team and the team ended at the second place in the preliminary round of the group stage. However, he failed to make it to the senior-level national team of France. 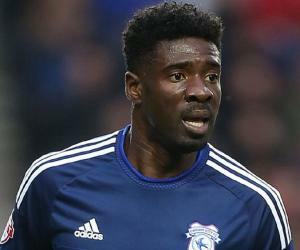 Catilina has made nine appearances for the Gabonese national team, in which he has scored once and earned four caps. Some say that he has been overshadowed by his father and by his younger half-brother, Pierre-Emerick Aubameyang. However, Catilina has no regrets about his career. Catilina Aubameyang was born on September 1, 1983, in Libreville, Gabon, on the west coast of Africa. 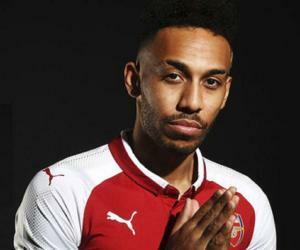 His father, Pierre Aubameyang, is a former Gabonese footballer who played for his national team and later took up a French passport. His father spent most of his career playing for ‘Stade Lavallois’ in the French football league. His father’s present wife, Margarita Crespo, is a French woman of Spanish descent. She is a boutique owner and business woman. He has a brother named Willy and a half-brother named Pierre-Emerick Aubameyang. He and his brothers migrated to France with their father and were raised in well-to-do neighborhoods of France and Italy. Their father inspired them to participate in sports and play football in particular. His father is presently a scout for ‘AC Milan’ and is responsible for introducing his three sons to professional football by inducting them into ‘AC Milan.’ Presently, Willy plays for ‘Kray,’ and Pierre-Emerick plays for ‘Arsenal,’ while Catilina plays for ‘Sapins.’ Catilina is the eldest of the three brothers. However, Pierre-Emerick has proved to be the most successful footballer of them. 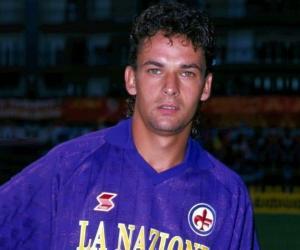 Catilina was active in sports during his school days and made his first appearance in professional football for the Italian association football club ‘AC Reggiana,’ in 1999, when he was 16. He later got transferred to ‘AC Milan’ in 2000, when he was still a teenager. 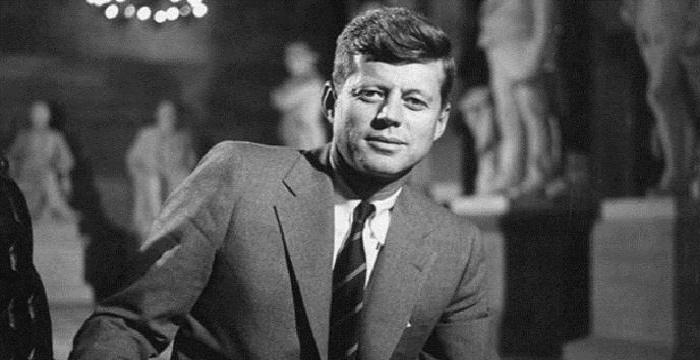 His professional career was closely monitored by his father, who was his friend, philosopher, and guide. Catilina played in the ‘UEFA European League’ in the 2001–2002 season against ‘BATE Borisov’ and later appeared in the ‘UEFA Champions League’ in the 2002–2003 season against ‘Deportivo La Coruña.’ He also made his debut in a ‘Serie A’ match, as a starter, against ‘Piacenza Calcio.’ Football fans had high expectations from Catilina, as they hoped he would carry forward his father’s legacy. During the early part of his career with ‘AC Milan,’ he remained on loan from 2004 to 2006. 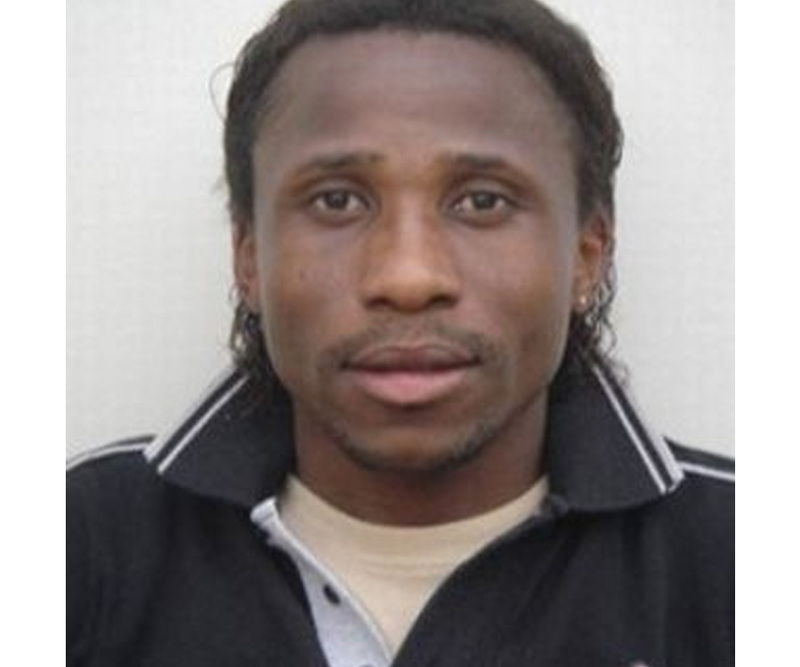 During this period, he made 27 appearances for the Italian football clubs ‘Triestina,’ ‘Rimini,’ and ‘Ancona.’ He also played in 20 matches for the Swiss clubs ‘Lugano’ and ‘Chiasso.’ Though he was a valuable midfielder and left winger, he failed to convert and score goals according to expectations. 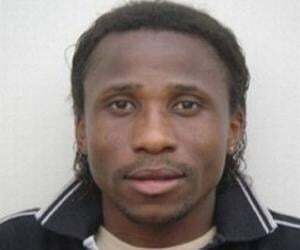 In 2006, he returned to his native country, Gabon, and played 33 matches for ‘FC 105 Libreville,’ during which he scored one goal. However, he could not match the speed of his younger half-brother or the tackling maneuvers of his father. Having played in Gabon for a year, he moved to France in 2007 and played in 11 games for ‘Paris FC’ in the ‘French Championnat National’ (third division), during which he scored once. He remained in France till 2011 and played in 27 matches for ‘Ajaccio’ and in 7 matches for ‘Gazélec Ajaccio.’ However, he failed to score any goals. In 2011, he returned to Gabon and started playing for ‘Akanda FC,’ formally known as ‘Sapins.’ While Pierre-Emerick made it big in French football, Catilina may be referred to as a star on his home turf. Catilina Aubameyang was a member of ‘AC Milan’ from 2002 to 2006. During this period, he was loaned to ‘Triestina’ throughout the 2003–2004 season, to ‘Rimini’ in 2004, to ‘Ancona’ and ‘Lugano’ in 2005, and to ‘Chiasso’ in 2006. He later played for ‘105 Libreville’ in 2006, for ‘Paris FC’ in 2007, for ‘Ajaccio’ from 2007 to 2009, and for ‘Gazélec Ajaccio’ from 2010 to 2011. He is with ‘Sapins’ since 2012. He played for the French ‘Under-19’ team in 2001 and for the senior Gabonese national team from 2004 to 2007. Besides playing for the Gabonese national football team, he has the distinction of playing in the ‘UEFA’ and has been part of top-division European clubs. He has won four caps for the Gabonese national team. Catilina Aubameyang has dual citizenship of Gabon and France. Hence, he was able to play in the ‘Under-19’ French team and for the Gabonese national team. Being the eldest among his brothers, he was expected to perform better than them in his career. However, Pierre-Emerick was his father’s favorite and seemed to have all the luck. Some say that Catilina could never get out of the shadow of his father and later got overshadowed by his younger half-brother. He has no regrets about his football career and blames no one for his present status in the game. He continues to strive to improve his game and make his mark in professional football. Catilina Aubameyang has played for the French ‘Under-19’ team in 2001, when the team ended at the second place in the preliminary round of the group stage. However, he failed to make it to the senior-level national team. The Aubameyang family has had the father and his three sons represent the Gabonese national football team in different timeframes. Catilina has made 9 appearances for the Gabonese national senior team between 2004 and 2010, during which he has scored once and earned four caps. He normally plays in the midfield or as a left winger.